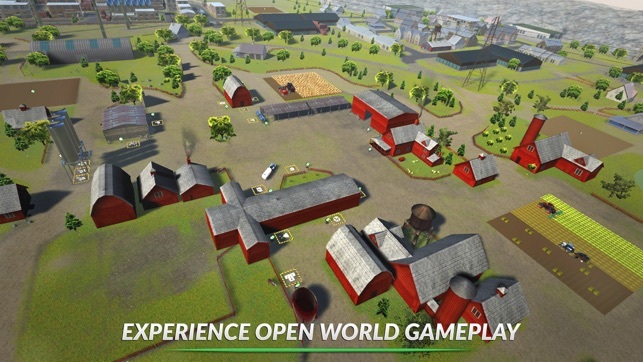 It’s time for you to start your agricultural career with this realistic farming simulator. 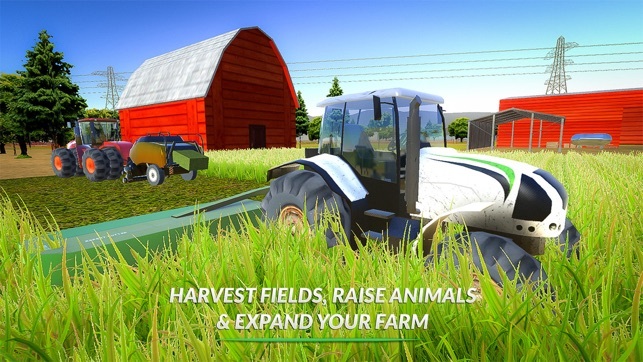 Harvest fields, raise animals, supervise your farm, manage buildings, drive combines, tractors, and trucks. 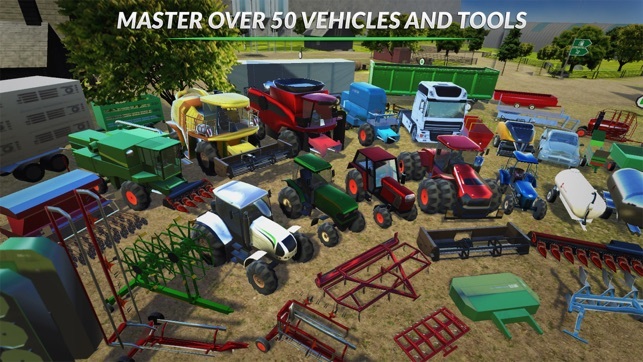 Master over 50 farm tools and vehicles. 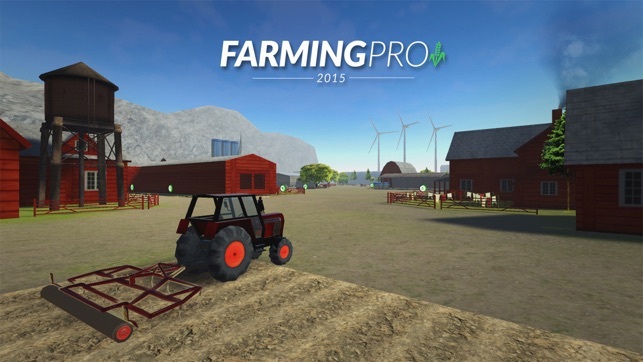 Your goal is to build the most profitable farm possible. 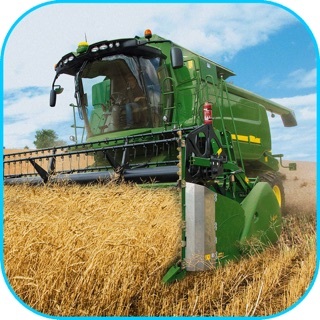 Compare your stats with friends and become the best farmer. 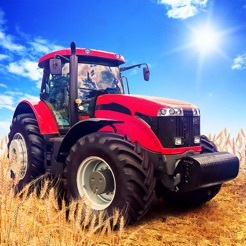 Take advantage of the changing economy and sell your products at the highest price. 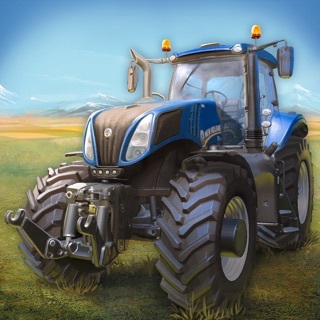 Extend your farming area and upgrade your infrastructure. 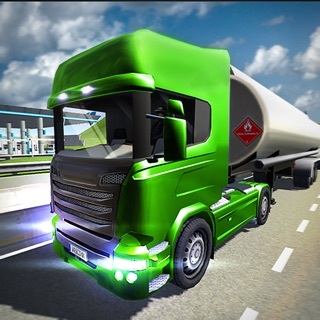 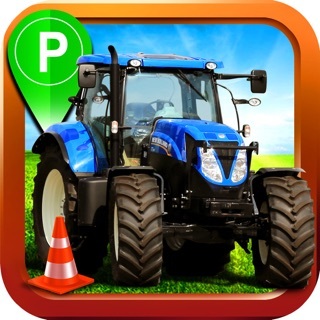 - Own over 50 vehicles and tools, including tractors, combine harvesters, trailers, trucks, cultivators, sowing machines and many more. 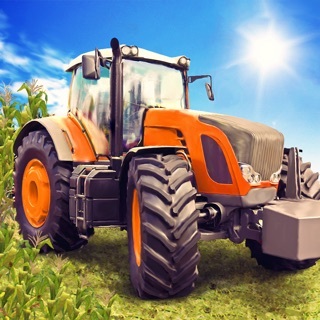 - Hire assistants to help you with your work. 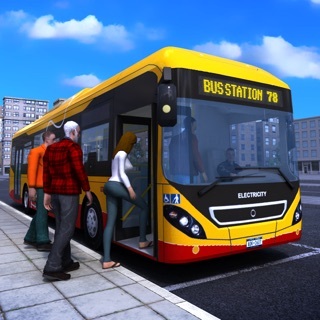 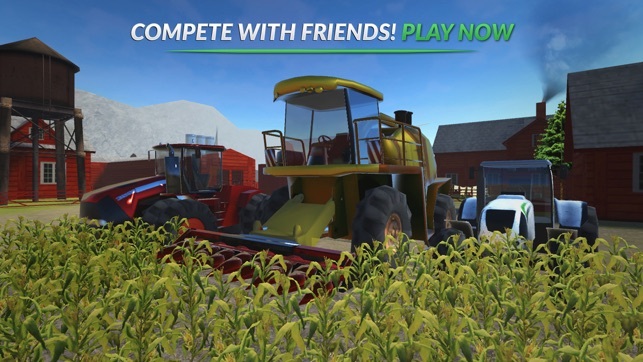 Play the most realistic farming simulator, download now! 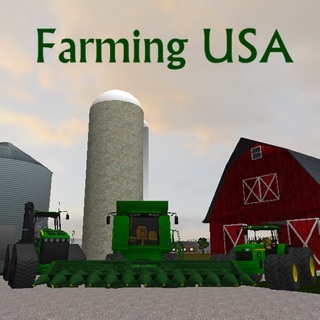 It's a good game takes a little to get the hang of this game but it is a good game.